Asphalt shingles are the most common roofing material in the United States. 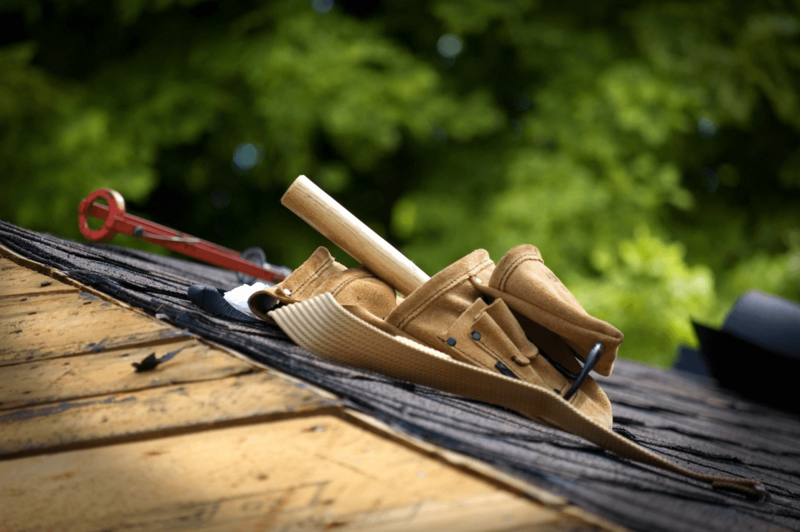 When investing in a new roof or shingle repairs, homeowners have a lot of questions to ensure they are investing their time, money and resources in the best roof for their house. Find the answer below to some typical roof shingle questions that you’ll want to know when roofing your home. Depending on your local climate, shingle quality, and how well you maintain your roof, asphalt roofs last an average of 20-30 years. What is the average cost of asphalt shingles? Roofing costs will vary depending on your roof/home size, location, and type and quality of asphalt shingles you choose to buy. The National Average cost of asphalt shingles is $80-$100 per square. This amounts to an overall National average of $4,000 to replace or install an asphalt roof. Lower quality asphalt roofs can cost as low as $1,700 while higher quality roofs can cost upwards of $8,000 or more. Visit Home Advisor’s 2018 Roof Shingle Price Calculator to help get an estimate on your overall home roofing costs. Remember that the cost of your supplies is separate from the installation costs which will change considerably if you put in the work yourself vs. hiring professional help. What kind of shingles should buy? The most common type of residential shingles are the 3-tab shingles which are what many of the average pricing estimates and how-to guides are based on. How do you install asphalt shingles? Many homeowners choose to roof their own homes, which is a doable process if you know what you’re doing. For a step-by-step guide for roofing, check out our post, How to Roof A House with Asphalt Shingles. What is the best color for roof shingles? Common asphalt shingle colors are in often in dark or mid-range neutral colors, typically blacks, blues, greys, and browns. When choosing colors for your asphalt shingles, think of your climate, decor of your home’s exterior, and the architectural style of your home. Read our Guide to Roofing Shingle Colors for more information. How do I know it’s time to replace my shingles? Does it matter what kind of underlayment I use beneath my shingles? If you have asphalt shingles, you need to install underlayment first to better protect your roof. The main types of underlayment are asphalt saturated felt (or “tar paper”), non-bitumen synthetic underlayment, and rubberized asphalt. Click here to learn more about the uses and differences of each type of roofing underlayment. How do you estimate how much roofing materials to buy? Estimating your roofing materials before starting your DIY home improvement project is helpful to your wallet and helps prevent wasting unused resources. 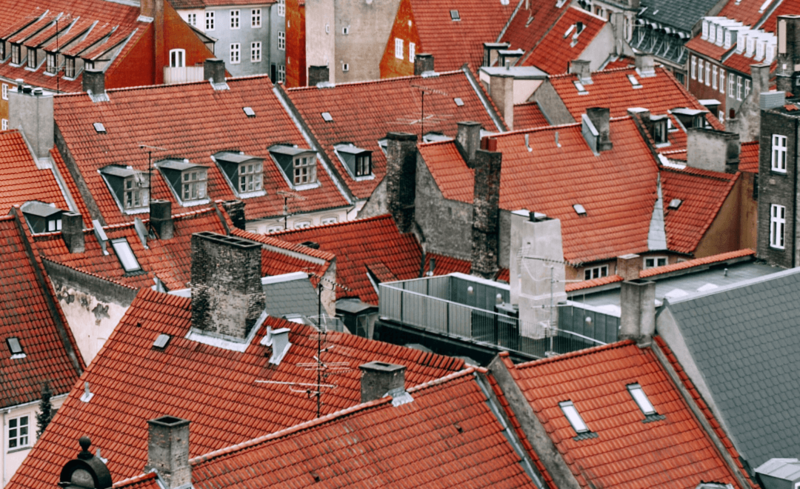 From measuring the square footage and edges of your roof’s surface area to estimate how many shingles and underlayment you’ll need to the number of nails, flashing, and gutter length you need, always estimate your roofing materials first. Have any more roof asphalt questions? Check out our DIY Roofing Shingles Guide for more practical articles with tips on choosing shingle colors, installing flashing, installing shingles, and what supplies you will need. Contact David Barbale Home Improvement if you have more roof shingle questions or need help with your home’s roofing. Our roofing and home improvement services can help you finish your project with ease.